Let’s have a look at the 4 iconic cars that should be brought back to enhance car lovers passion. There’s not an SUV in the world that looks more menacing or meaner than Land Rover‘s Defender; though, the hint is in the name if we’re being honest. Although the SUV was only recently decommissioned, the world already believes that it’s time to bring it back from the dead. 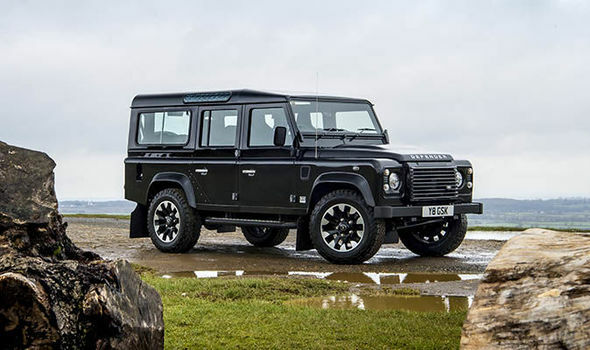 The iconic Defender has a classic style that is unapologetic for its drag multiplier. Meanwhile, people are led to believe that if Land Rover was to reinvent the mean Defender, it’d be a mash-up of a torque bio-diesel powered engine – eco-friendly and eco-conqueror! 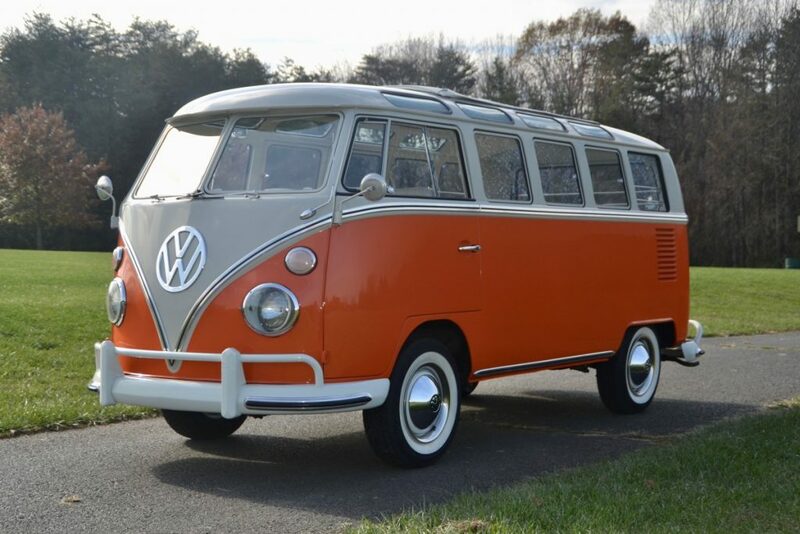 People often confuse the VW Bus with the popular Camper Van, but the two are equally different. Since camper vans are much bigger than the average MPV, some have predicted that Volkswagen would reduce the size of the Bus so that motorists would be able to tell the difference between the two. However, back in the day the VW Bus was amongst the most popular on-road gift-givers, being more popular with those who were ‘hip’ – that may be why it sadly went out of fashion. 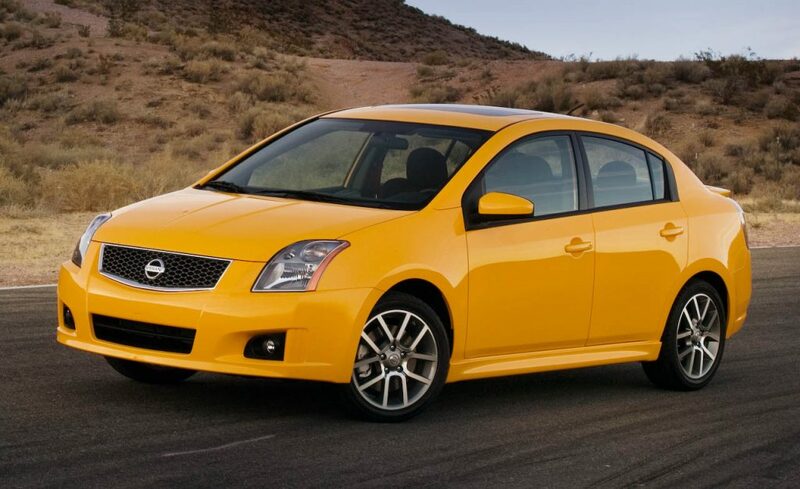 Everyone who had a Nissan Sentra SE-R knew for sure that it was a sincere embodiment of high output performance; light with a decent engine that clearly enjoyed revving. Though the car looked bare and basic back then, if it was to be around today, you could just hazard a guess as to what it’d look like; it’d be imperfectly perfect, of course. If the Sentra SE-R was to rise from the dead, it’d have to undergo some serious changes. Although you wouldn’t be able to tell from the company’s current fleet, Audi has a prestigious heritage of rally-bred cars. 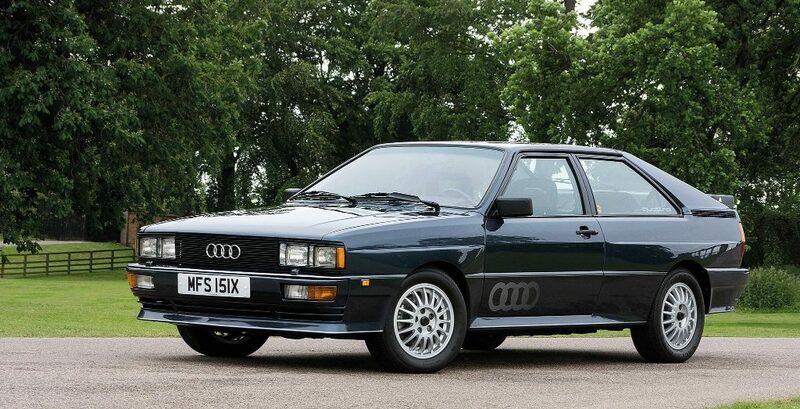 The very first Quattro featured everything that was important to drivers back then, while being one of the most daring sports cars in the world. If the car was to be around today, it’d feature an inline 5-cylinder turbocharged engine for sure.